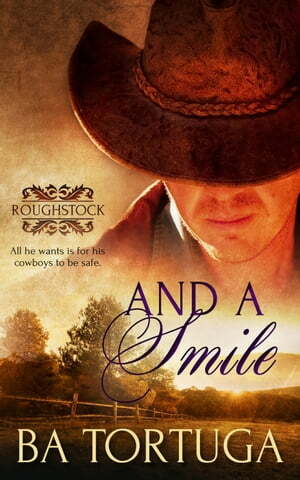 Collins Booksellers - And a Smile by BA Tortuga, 9781784308285. Buy this book online. All Coke Pharris wants is for his cowboys to be safe—all of them. When rodeo clown, Dillon, sets to prove that there’s more to the bullfighter, people could get hurt.